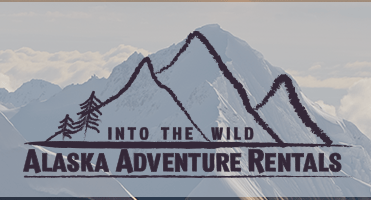 Into The Wild Alaska Adventure Rentals | Bike. Packraft. SUP. Nome locally owned and operated. Our goal is to get you out into the wild Alaska to experience it in a way you will never forget. We supply affordable outdoor rental equipment for local self guided tours including FAT TIRE BIKES, PACK RAFTS and STAND-UP PADDLE BOARDS. Equipment can be delivered to you, or can be picked up at our storage site. Great for all skills levels. Try out our equipment at a reasonable rate before you decide to drop a load of cash on something you’ve never tried! If you are looking for an adventure, we have plenty of ideas and sample trips for you to consider.As local Nomeites, we know the area well!